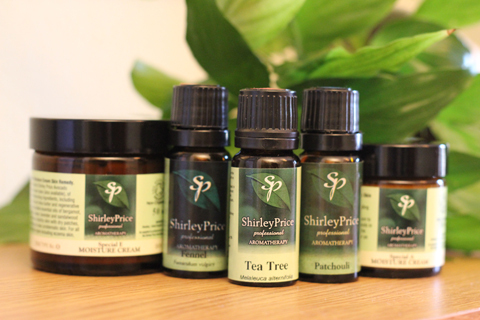 Create a cool, scented and relaxing mist. A traditional christmas style burner. 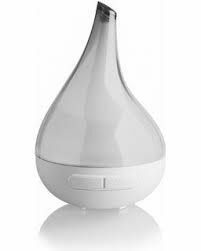 Zenbow Aroma Diffuser - Create a cool, scented and Relaxing mist.